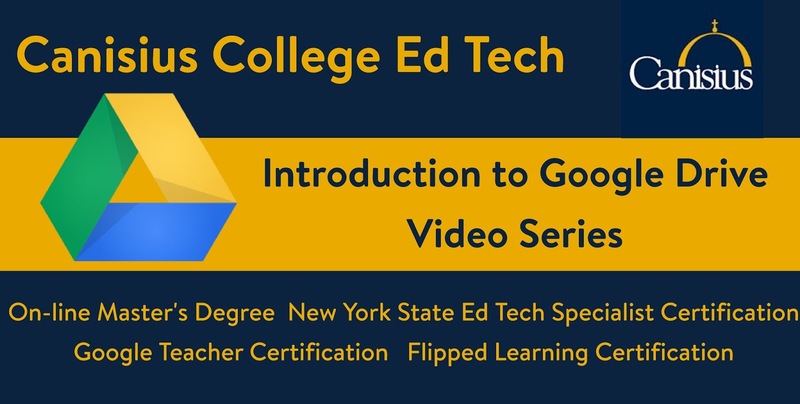 This fifth video focuses on adding applications like Lucid Chart, Lucid Press, or WeVideo to your Google Drive. This allows for more tools, easier access, and integration with your Drive Files. CLASSES IN OUR PROGRAM START 8/27! 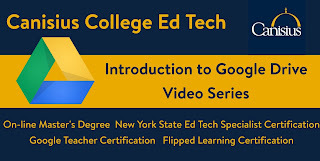 LEARN MORE ABOUT GOOGLE DRIVE AND OTHER GREAT ED TECH TOOLS.